I found the first storyline intriguing, and while I did not quite understand where the author was leading the reader, went along with him, even though it was a tad claustrophobic. 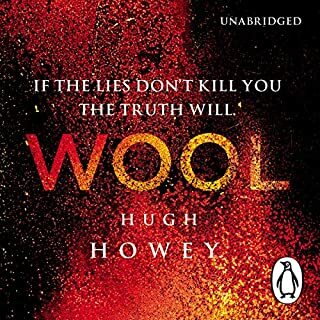 What other book might you compare Wool to, and why? Would you listen to another book narrated by Susannah Harker? I found the calm narration by Susannah Harker helps one to understand the various levels occupied by the characters who were there for a particular reason, and it was up to the reader to discover why. So, while slightly ill at ease with the claustrophobic and at times, threatening environment, I was unable to break away. I warn you in advance that one has to read or listen to the trilogy in its entirety to fully appreciate and understand Hugh Howey's credible creation. 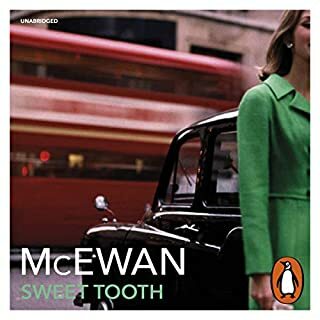 I had the impression that Mr McEwan was being too clever by half, at my expense. these personalities never came off the page. 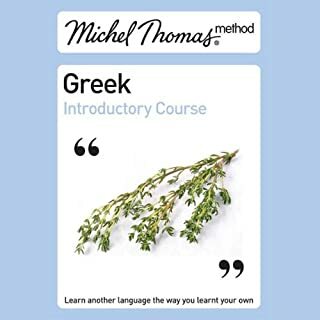 About 10 years ago, after many holidays spent in Greece as well as covering the BBC Greek course, I attended Greek for Beginners evening class, and then embarked on the Improvers course - in total, a period of three academic years of evening classes, resulting in 'freezing' when attempting to speak the language. This was partly due to the written work being considered as an important part of 'homework'. What a mistake! Although I now regret giving all my Greek Language text books and dictionaries away, it doesn't affect the enjoyment because one can relax and speak it as it comes and with a wonderfully, slightly zany character as teacher on the Introductory Programme , I'm at last having fun experiencing the language at the age of 79. Lily Bart, a beautiful, intelligent, but penniless young woman, lives on the outskirts of New York's high society, craving the luxurious lifestyle of her wealthy contacts. But while Lily possesses the grace, taste, and morality of the ideal turn-of-the-century lady, her delicate innocence threatens her survival in that very world. As she fights to maintain her newfound place among the aristocracy, Lily struggles mightily against what lurks beneath all the glitter and gold - greed, vulgarity, and ruthless competition. 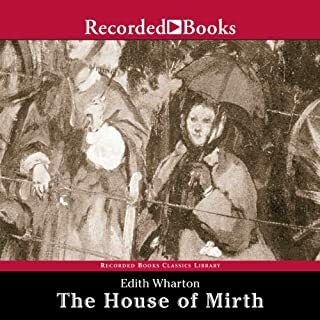 In her brilliantly perceptive novel, The House of Mirth, Edith Wharton, the peerless, Pulitzer Prize-winning chronicler of Old New York, provides yet another heartbreaking glimpse into the world of manners, privilege, betrayal, and shocking falls from grace. Dip into the book and below the title, and you find the painted smile of the classic clown whose tragedy is unstoppable. I find myself returning to The House of Mirth almost as often as I go back to Pride & Prejudice. Both Wharton and Austen build their characters so well, one grows to know the fictional creations intimately. Don't allow the customs or costumes deter as you enter the world of Miss Lily Bart of New York as she graces the fashion and tussles with the mores and challenges of early twentieth century America. Irene Sutcliffe's delivery of Jane A's words conjure up the whole cast and leave me for one, spellbound and full of admiration. 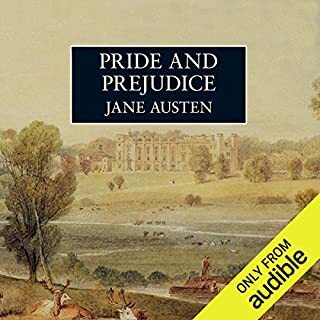 I aim to enjoy a new listen every month, but still return to P & P as an old friend, and have now lost count of the number of times I immersed myself in the splendid characterisation. The ease at which she single-handedly creates a group of individuals, proud, petulant, pedantic or brash, makes Jane Austen's most rounded and successful tale, sheer delight.